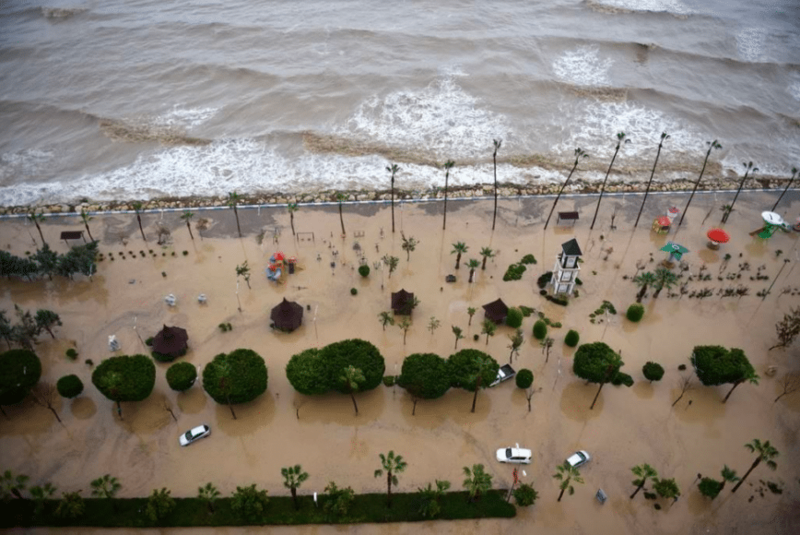 These findings are described in the article entitled, How microplastics quantities increase with flood events? 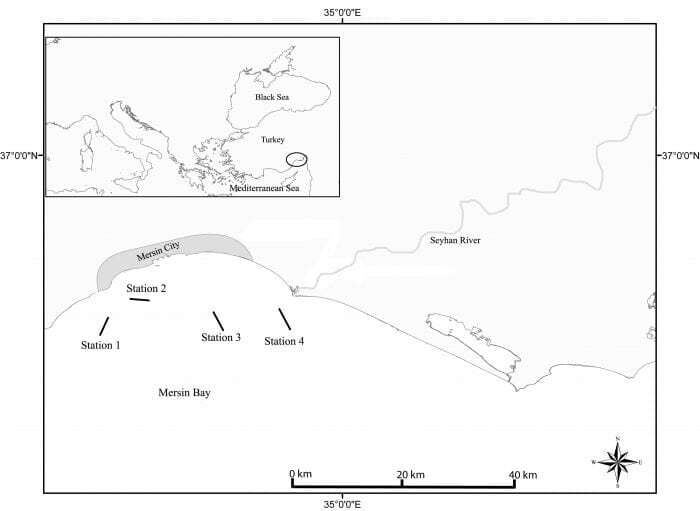 An example from Mersin Bay NE Levantine coast of Turkey, recently published in the journal Environmental Pollution. This work was conducted by S. Gündoğdu, C. Çevik, and S. Karaca from Cukurova University, and B. Ayat and B. Aydoğan from Yildiz Technical University. Gündoğdu, S., Çevik, C., Ayat, B., Aydoğan, B., & Karaca, S. (2018). 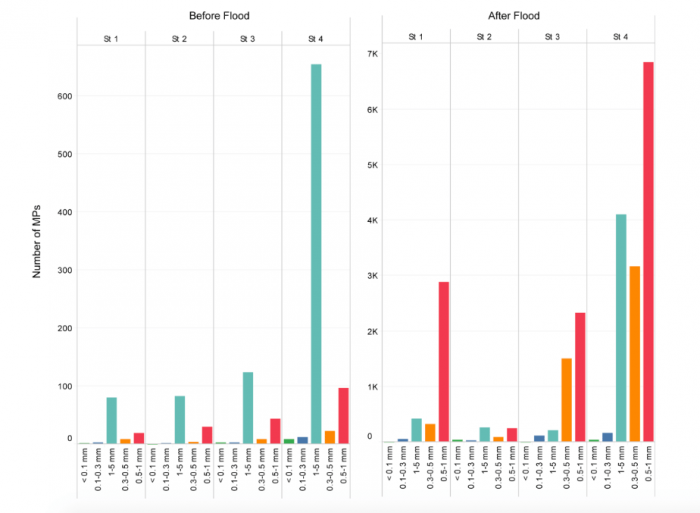 How microplastics quantities increase with flood events? An example from Mersin Bay NE Levantine coast of Turkey. Environmental Pollution, 239, 342-350. Sedat Gündoğdu is an associate professor at Cukurova University in the Department of Basic Sciences. His research focuses on investigating the estimation of population dynamics parameters of fish population with Bayesian Inference. He is co-author of many manuscripts in SCI, SCI-E and ESCI journals, and in other indexed scientific journals. He currently serves as a referee in several journals covered by the SCI and SCI-E. His studies mainly fall into the field of Marine Pollution, Microplastics, Fisheries ecology.